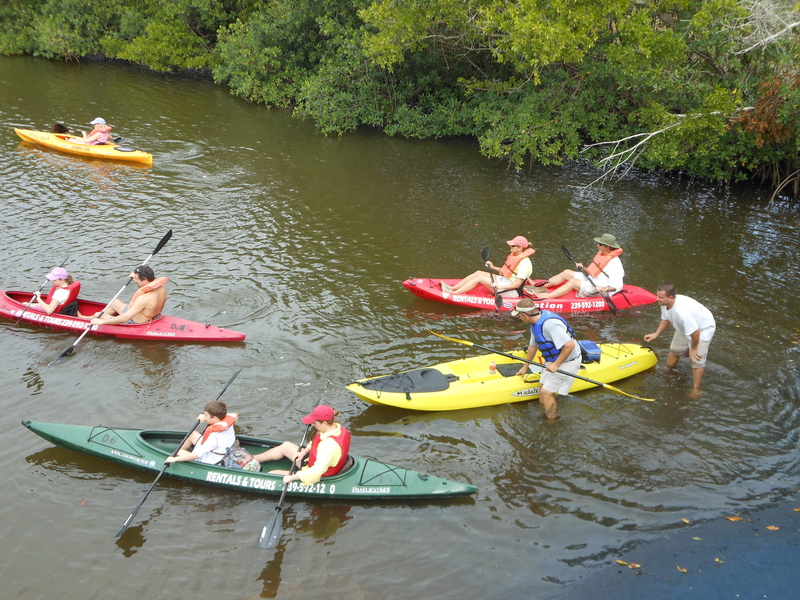 Naples Marina & Excursions is Southwest Florida’s place where you can find everything related to water activities all at one place. If watersports is on your to do list then you are at the right place. From Jet ski rental and tours to paddle sport activities from kayaking to paddleboarding we have you covered. Jet Ski rental and Tours I Naples Florida, Bonita Springs, Fort Myers, Marco Island. We have relationships with the largest Hotels and Event Coordinators because we do it right. At the end of the day you are spending good money and we want you to walk away with an experience of a lifetime and do this all while being safe and learning a little more than you may know about Southwest Florida’s ecology, history and vast amount of wildlife. We pride our selves with having the most experienced staff that know more than the average guide. We continually are training staff in areas from safety, and all are trained by our on staff Naturalist so they can provide you with information you may be interested in while on your excursions. 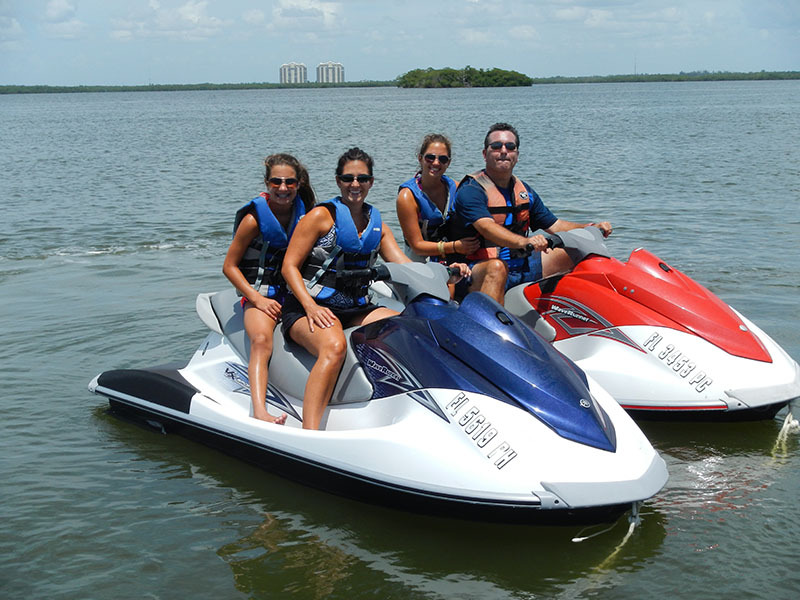 Click here for more information on Jet Skis and rates. 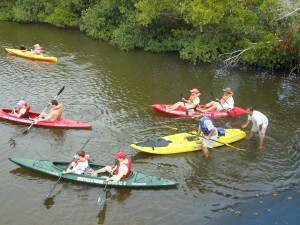 Click here for more information on Kayaks and Paddleboarding and rates.